plants. Based in Amersham, Dorothy Shaw is a well established florist having over 35 years experience within the flower trade. 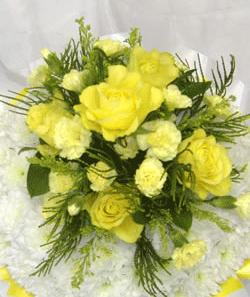 A fully qualified team of friendly and reliable staff producing a first rate service that is unique for your special occasion ensuring the best results. 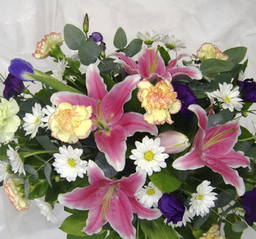 Arrangements, Bouquets and Hand Tied To complement your floral arrangements choose from a selection of high quality ceramic/glassware and vases as an optional extra. 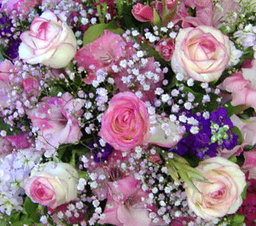 Champagnes and chocolates can also be purchased as additional gifts. 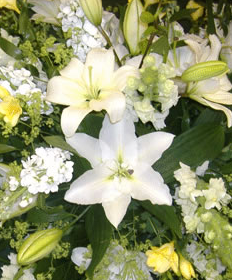 Prices are subject to size and style of all floral arrrangements chosen and seasonal availability. 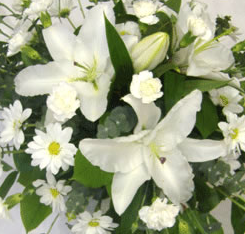 with care and consideration, sensitive to the occasion. 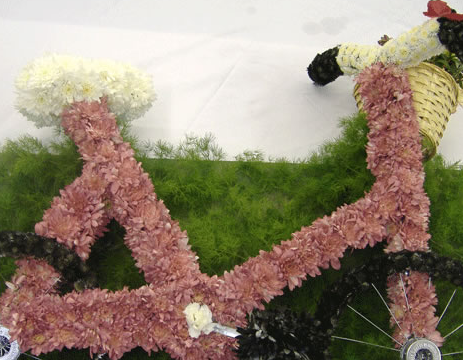 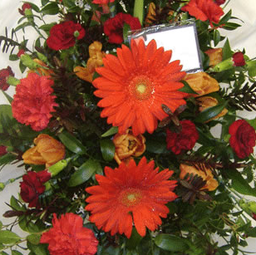 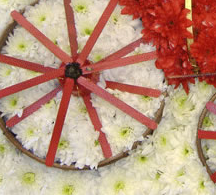 Prices are subject to size and style of all floral tributes chosen and seasonal availability. 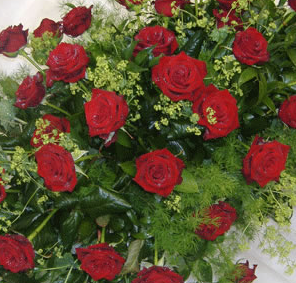 Weddings and Specialised Designs Stylised and highly individual, formal and informal styles created to suit your personal choice of flowers. 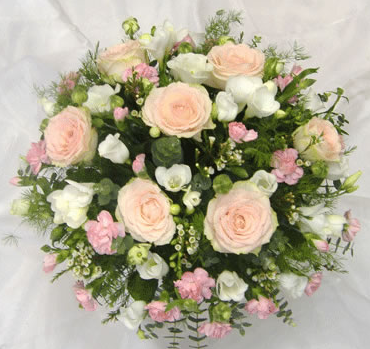 For fabulous wedding flowers, you can rely on our experienced staff to help you make it a very special day. Prices are subject to size and style of all floral arrangements chosen and seasonal availability.